Take your papercrafting to the next level with paper nano! 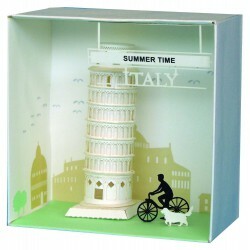 Laser-cutting technology allows you to build the world famous Tower of Pisa in more detail than ever before! Take your papercrafting to the next level with paper nano! 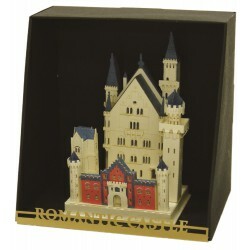 Laser-cutting technology allows you to build the world famous Schloss Neuschwanstein in more detail than ever before! Take your papercrafting to the next level with paper nano! 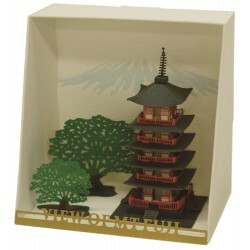 Laser-cutting technology allows you to build this five-story pagoda in more detail than ever before! Take your papercrafting to the next level with paper nano! 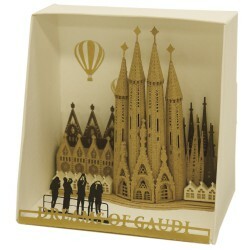 Laser-cutting technology allows you to build the world famous Sagrada Familia in more detail than ever before!